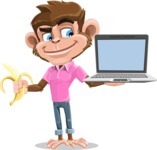 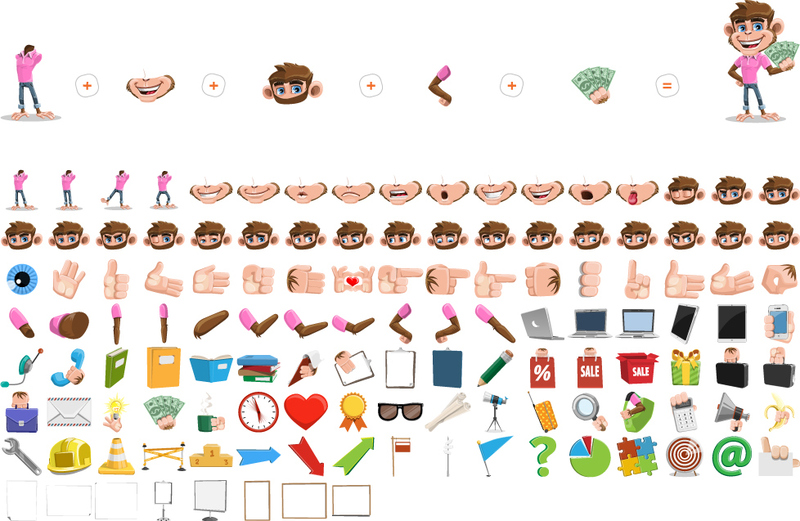 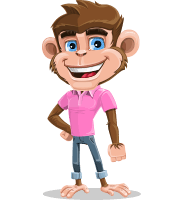 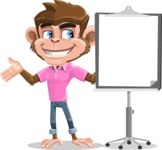 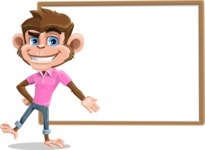 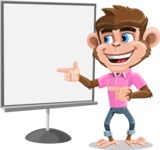 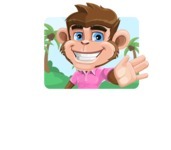 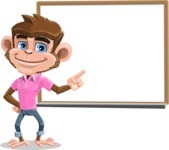 A monkey cartoon character with a fashion hairstyle, a casual modern T-shirt and always wearing his bright smile. 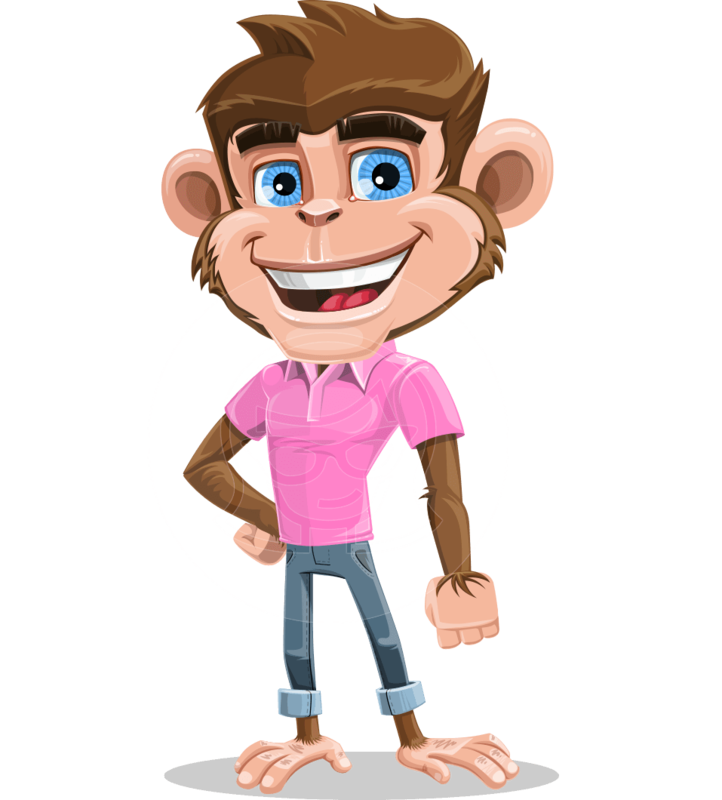 Dunc is young, approachable and trustworthy. 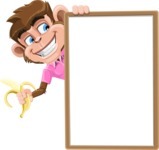 He is open and friendly face will help you create memorable projects - print and web, personal and commercial.